Like many Americans, I used my Fourth of July holiday to perform my patriotic duty and watch a summer blockbuster, in this case, Pixar's Incredibles 2. Overall, I found the movie to be an improvement over its (pretty good) predecessor, but I was left with some disturbing questions. 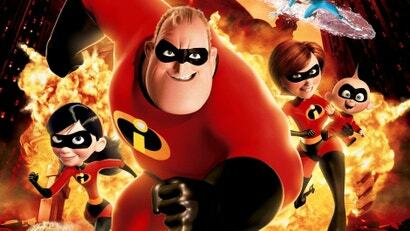 First and foremost, just how, exactly, does the law work in the Incredibles universe?